Bali Solar Shades defend your home's interior against glare and harmful UV rays while maintaining your view to the outside. Solar openness ranges from 5-14%; openness determines clarity of view/UV blockage. The higher the openness factor and the darker the fabric, the clearer the view. 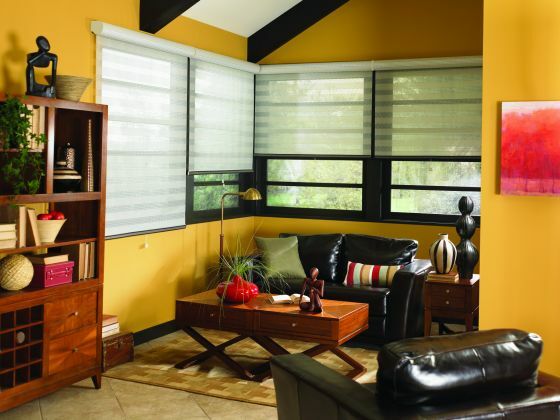 Bali Solar Shades provide a stylish way to keep your rooms cool, comfortable and on-trend. Select styles coordinate with our Sliding Panels and Vertical Blinds for a unified interior design. Allows a soft outside view while blocking the majority of harmful sun ray. 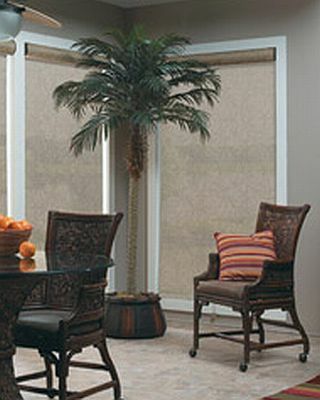 Allows less light in your home for more UV protection. 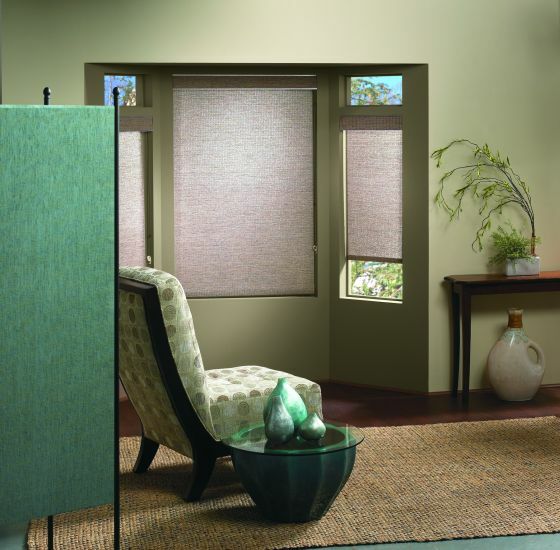 Allows very little light in your home for more UV protection. NOTE: For optimal light and glare control, outside mount is recommended. The motorized option includes the required power source option. The power source is a 12 Volt Battery Wand with Lithium batteries sealed. Larger shades require 2 Battery Wands. For other power options, please contact our customer service. stop the shade while it is lowering, gently pull the cord again. Make sure to select at least one Remote Control. 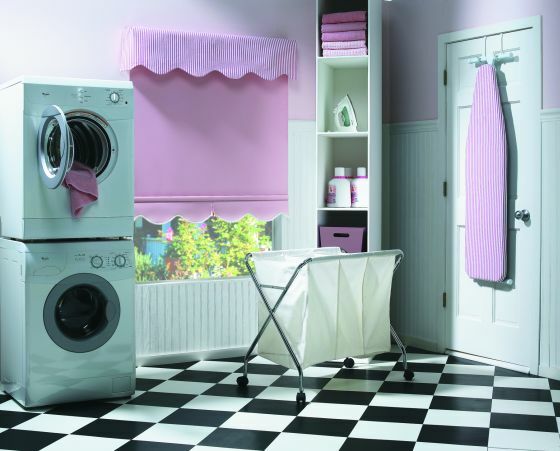 Motorized shades wider than 54" require a second 12 volt battery wand for thier power source. 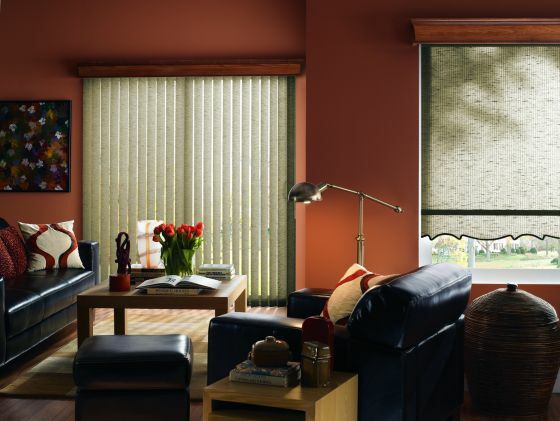 For corded shades, select the cord color. For Cordless option, select Not Applicable.